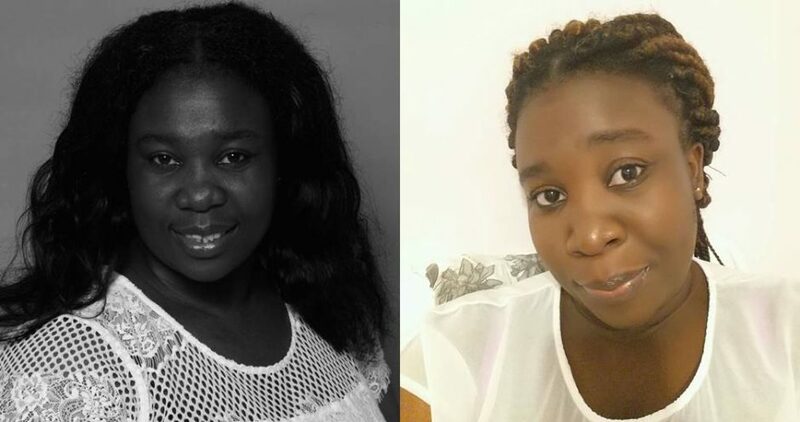 A Nigerian lady identified as Nkechi Bianze on Facebook said that she left Christianity because the bible propagates inequality between genders. 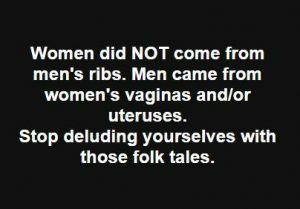 According to her, women didn’t come out of men’s ribs. The reverse is the case and men are the ones that came out of women’s vaginas. She further stated that this contradicts what she believes in, which is the feminism ideology and this was instrumental in her abandoning Christianity and what it has to offers. The MAIN reason I left Christianity is that I came to understand that the Bible ranked men above women… it propagates inequality of the genders. This was so in contrast with my feminist ideology. An ideology I hold so dearly. There’s absolutely no way on earth that I would belong to an ideology that tells me that I’m inferior to any man; or one that propagates gender inequality in any way, shape or form, or one that says that any man is my head just because he owns a pe.nis. No f*cking way!!! No one owes me any proof or explanation, I know. But if anyone can prove to me (using the Bible) that the Bible/Christianity is not against equality of the genders, I will become a Christian again TODAY! This is a mini thread. Come with me. I intend to drive a conversation and spark a debate. Go inside the post and read my comments as we go.